911uk.com - Porsche Forum : View topic - What’s the best value for money turbo?? 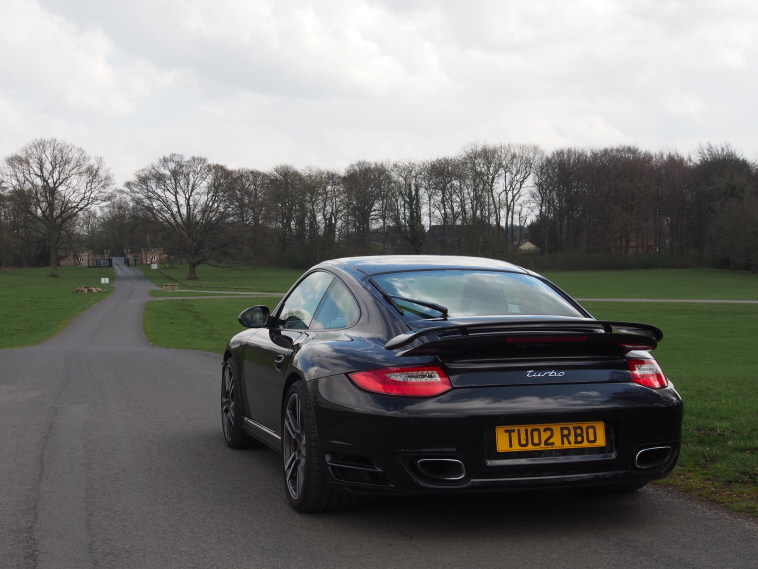 911uk.com Forum Index > General Porsche Chatter > What’s the best value for money turbo?? Posted: Thu Apr 11, 2019 8:55 pm Post subject: What’s the best value for money turbo?? Just read this article on the highs and lows of the 996 and 991 turbo models, got me thinking; the ideal 911 turbo variant that has the best of both worlds has to be the 997... ?? In my opinion it still retains that older analogue feel and is small enough to thread along the B roads at pace whilst having more than enough power and lightning acceleration to keep pace with modern day supercars. The 993, 964 and older still are beautiful works of art but prices are bonkers and set to stay that way. It has to be the 997.2 Turbo in black with black matching gloves! T8 will be along in a minute to tell you that the best VFM Turbo is a 997.1 Tiptronic, ideally in Guards Red! Being serious, I actually do feel that the gen 1 997 turbos are an awful lot of car for the money; they seem to be priced around £45k to £50k which is a good £20k below a gen 2 car. Have to agree but then I am biased! Never missed a beat or flashed up a warning light, except for when I had a blow out but that's another story. I believe Terry is in Florida on his hols. The question is 'value for money', so it has to be the 996 turbo, surely? Cheapest of all the 911 turbos. The 997 is just a facelift of it. Its just as quick as the 997 in standard form in real world driving, easy to tune, more anologue but the first of the modern 911's. Anything else newer is much more money and not much better (in the case of the 997.1, no better), anything older is more money and much worse. Funnily enough, the 997 Turbo features in this month's Modern Classics mag, along with an R8 and GTR in a performance special. Value for money must be the 996 turbo, which one would I'd want, it'd be a 997.1.5 turbo with the manual gearbox, as it has the nicer interior and still has the Mezger engine. Money no object would be the 997 GT3 RS, but I'd still want the turbo for a day-to-day car. I don't think think the 997.1 has much over the 996, especially now that the 996's interior has aged rather well compared with the 997.1 interior which hasn't IMO, with the soft-touch material of that era peeling off etc.